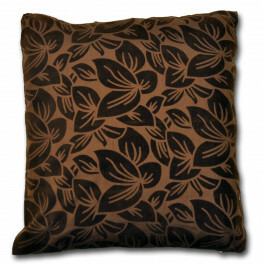 This 18" x 18" size Wyoming Mulberry cushion cover will bring cosiness and charm to any interior. 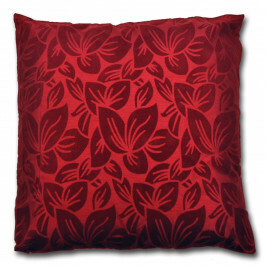 Beautifully arranged leaf like pattern is notable and gives chic and style to your room. 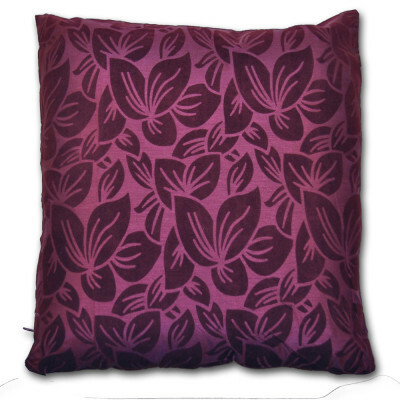 Our Wyoming Mulberry cushion cover is perfect for adding finishing touch to your room. 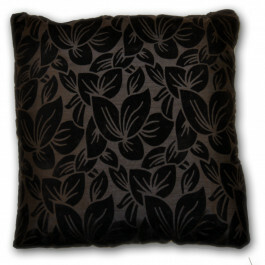 Made from lavish faux silk, our cushion cover is very soft and smooth. 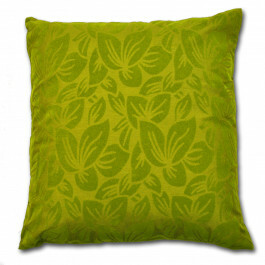 This cushion cover will look extremely beautiful with matching curtains and bed sheets. 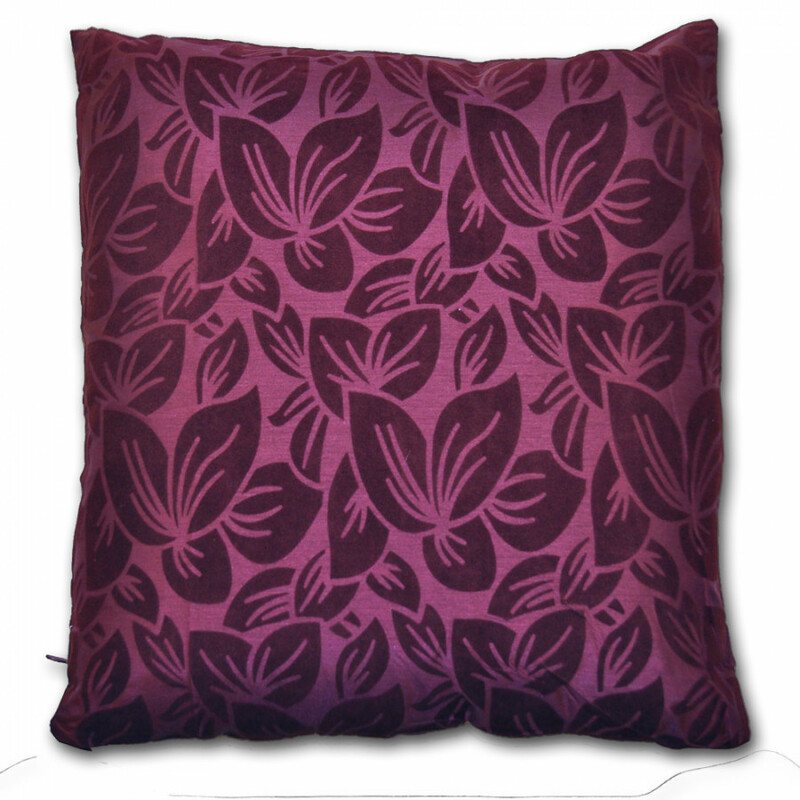 Our Wyoming cushion cover comes with side zip to grab your cushions perfectly.